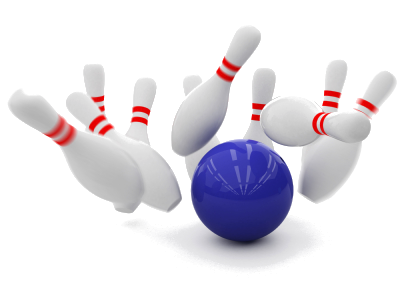 The Mobile Claims Association will be hosting its first bowling tournament. Our goal is to provide our members (specially our non-golfers) an opportunity to network through a fun social event. We look forward to seeing many of you and to making this a successful bowling night, so that we can do this on a yearly basis. For more information please contact any of our officers. Cost: $25.00 per member and $30.00 per guest (regardless if you are bowling or not).